Elysa has a Masters in Music and Music Education from Columbia University Teachers College with New York State PreK-12 Music Certification. 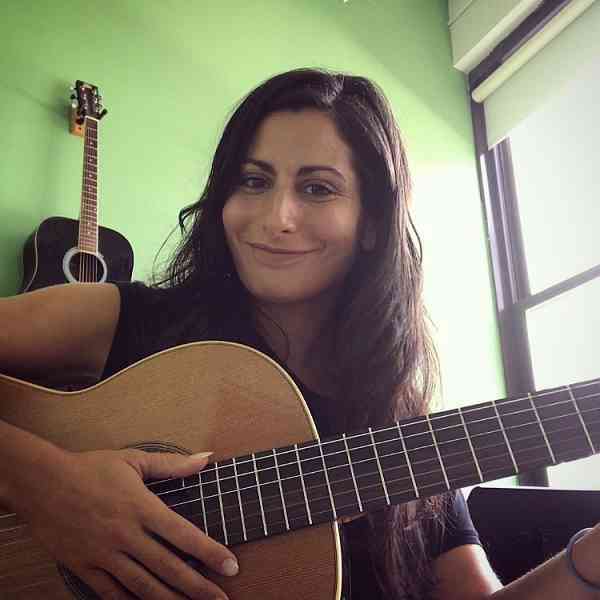 She is the director and co-founder of New York Guitar Academy. Elysa is a professional preforming guitarist with performances at Lincoln Center, US Open Tennis Finals, celebrity weddings and more. Elysa is published under Melbay Publications for her “Classical and Flamenco Guitar Solos and Etudes” book with 22 pieces for the beginning to intermediate players published. Elysa has released 2 instrumental albums that include original songs and arrangements in the classical and flamenco genre. Visit her music school page at: www.NYGuitarAcademy.com where you can find lots of student videos. Visit her music page at: www.SpanishGuitarDuo.com where you can find lots of performance videos.